New! Add Easy Fit Kit? You will earn 98 points which is the equivalent of £0.98. 2 piece refers to a main panel + plinth and not a front panel + side panel. 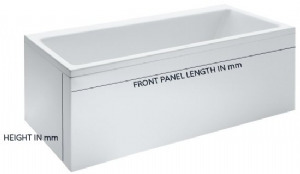 NEED A CUSTOM SIZED BATH PANEL? These panels make installing your panel much easier as you will not have to cut it to fit, it also means that your life time guarantee is not invalidated. You can have any length panel up to 1900mm and height up to 600mm. 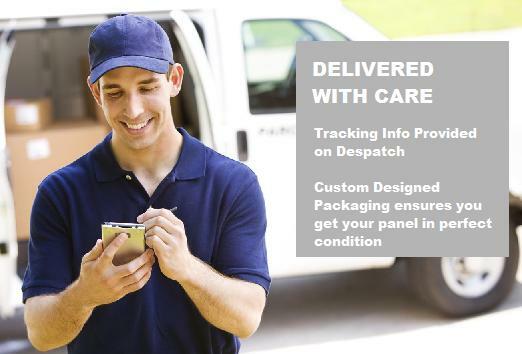 Please allow 5 - 7 days delivery for custom size panels as these are made to measure.